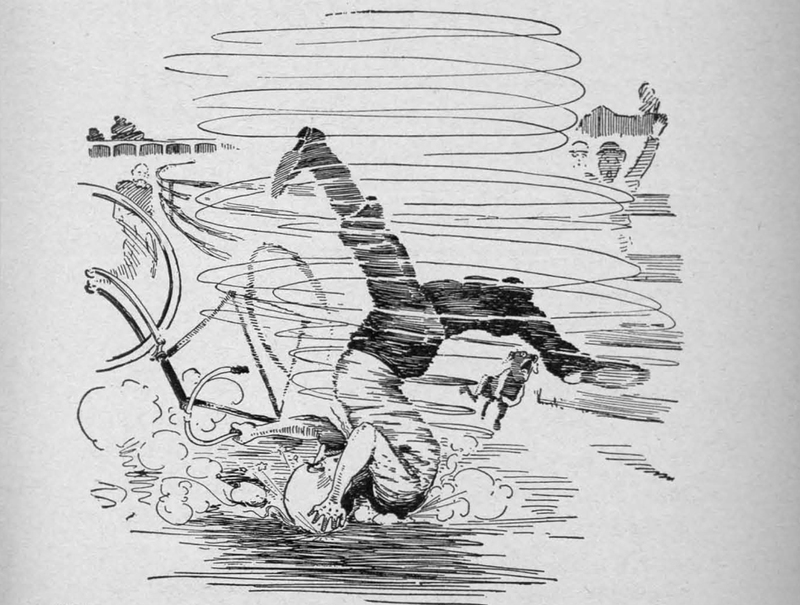 Despite every rider’s best efforts, crashes are a part of cycling. After a solo crash, bike-on-bike or auto accident, bring your bike to Perennial Cycle for a Crash Assessment. Our trained mechanics can help establish whether your bike is safe to ride and what work might need to be done to get you back on the road again. We’ll carefully inspect the frame, fork, and wheels for damage and prepare a quote for repair or replacement. Please specify if you’d like a paper or electronic copy of your quote to pass along to an insurance company.